We are proud for the support and the endorsements we have received throughout Maryland and Baltimore County. Our campaign represents tens of thousands of neighbors, workers, and advocates who reside in District 42B and we pledge to be their champion in the General Assembly. I am proud to endorse Michele Guyton as candidate for the office of Maryland State Delegate in District 42B. Michele has been a steadfast supporter for our families and quality of life who will continue to work on behalf of all her constituents. She will bring a lifetime of service and passion to the position of State Delegate. In particular, her work at the State level in educational advocacy for students with disabilities and families facing challenges has demonstrated how extraordinarily qualified she is to represent us. improve our education system, to defend our environment, to support our small businesses, and to bring integrity to Annapolis. Representing 74,00 public school educators, the MSEA recognizes and endorses candidates who will put our teachers, schools, and students first! We are proud to have earned the distinction of being listed on their Apple Ballot with other Educator-Recommended Candidates. Named one of Maryland's top 100! 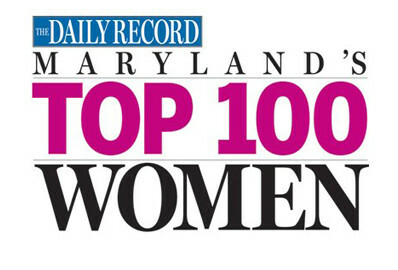 "Maryland's Top 100 Women are at the pinnacle of their professions, but it's their commitment to the community and to mentoring that makes them stand apart," said Suzanne Fischer-Huettner, publisher of The Daily Record. "When they leave the office each evening, they are mentoring college students, collecting donations for people in need, chairing neighborhood associations and more, while also raising families, caring for parents and taking classes themselves. The Daily Record is pleased to honor their dedication and commitment to the community." Representing over 150,000 workers across the Baltimore Region, and advocating for the safe workplaces, fair compensation, and strong quality of life that Maryland's workers deserve. "EMILY's List is proud to stand with Dr. Michele Guyton because she has has worked with families and communities for over 25 years to give them the support they need," said Geri Prado, senior director of state and local campaigns at EMILY's List. We are thrilled to receive the endorsement of a group that has, since 1979, defended our environment and supported candidates who do the same. I am committed to protecting the unique environment of District 42B and I am proud to be recognized for my conservation values. The Sierra Club is now the nation's largest and most influential grassroots environmental organization -- with three million members and supporters. Their successes range from protecting millions of acres of wilderness to helping pass the Clean Air Act, Clean Water Act, and Endangered Species Act. 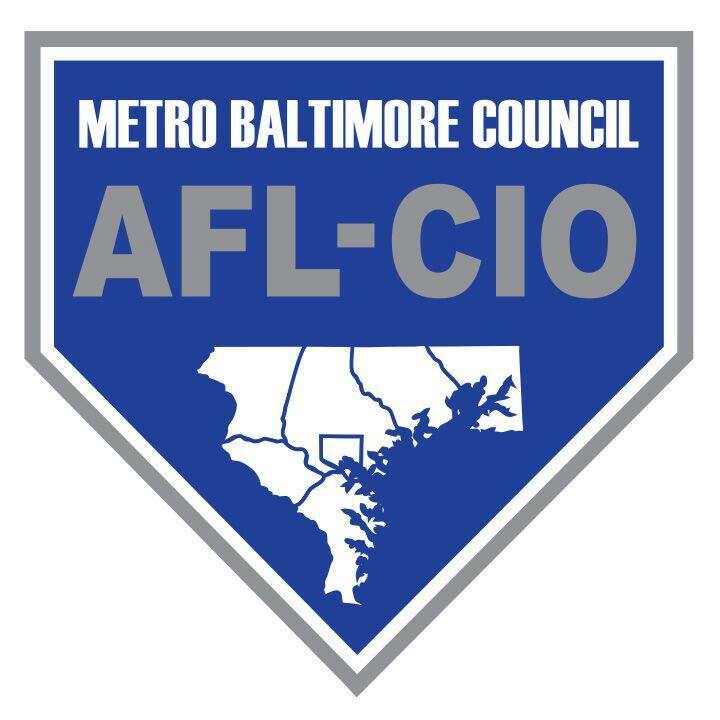 The Baltimore Washington Laborers’ District Council, an affiliate of the Laborers’ International Union of North America (LIUNA), represents more than 7,000 LIUNA members who live and work in the Baltimore-Washington region. They are our neighbors and our friends and we are determined to fight for them in Annapolis. AFSCME Council 3 represents over 30,000 public employees across the State of Maryland as the largest union for state and higher education employees. Protecting public services and fighting to fill the more than 2,400 vacancies identified by the Department of Legislative Services last year are among their top priorities in Annapolis. The Central Baltimore County Democratic Club is a place for Democrats to meet and discuss ideas with elected officials and each other. The CBCDC sponsors political training, debates and election-related activities throughout the year. Baltimore Women United is a diverse coalition of female volunteers working to close the political gender gap. BWU advances local and state candidates and policies that eliminate discrimination; they fight for equity for women of all races, income, zip codes, and abilities. I am an active member of the Baltimore County Progressive Democrats Club which endorses the Democratic candidates for delegate who best exemplify the club's values and policies.